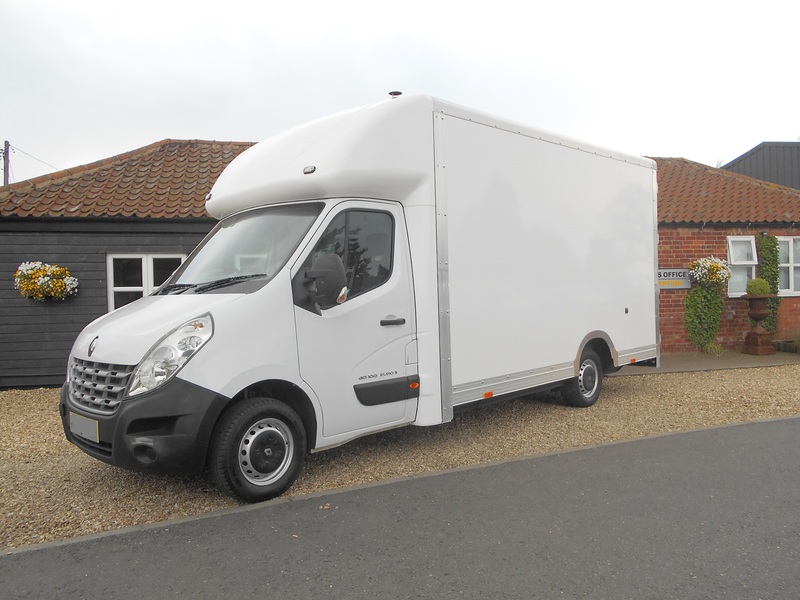 NEED A HOUSE CLEARANCE AND THERE IS A VEHICLE ON SITE? 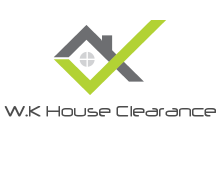 Here at W.K House Clearance we offer a free Vehicle Clearance service when carrying out a House Clearance. Certainly Not! We supply all the tools & Equipment Needed! With our Years of Experience and professionally trained staff we can have the vehicle removed from site within 48 hours of you contacting us. Whether it is a car or motorcycle (Running or not) or even a caravan, W.K House Clearance will provide all the man power needed. 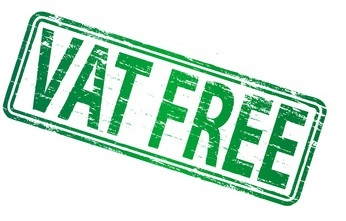 When clearing properties we try to be as green as possible so with that in mind we will make sure that the vehicle will either be re-used, re-cycled or disposed of correctly. *Please note* – Our Vehicle Clearance Service only applies if we are carrying out a full house clearance. Call or e-mail W.K House Clearance today for a low stress – professional FREE Quote.